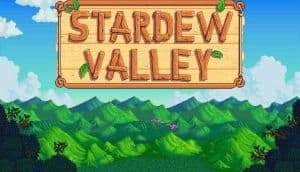 Stardew Valley Dev Drops Update Details | Nerd Much? New content should be coming our way in early 2018. ConcernedApe, aka Eric Barone, has been teasing a long gestating update to Stardew Valley for some time. And it seems as though that update will be a substantial one based upon some details we got from the developer today. While Barone didn’t indicate when the update would be rolling out, he did reveal some of what it will contain. There is going to be a new town event that takes place in-game during the winter. And also a new type of collection that players will be able to start when they begin their first winter. You’ll soon be able to display any item on signs. And there will be new outdoor decorations, with some even changing to coincide with the different seasons. ConcernedApe said vaguely that there will also be more NPC “events” included. As well as the ability in the future to re-spec your professions. Which is a very nice addition. The game’s publisher, Chucklefish, has been teasing this big Stardew Valley update for a while now. The team previously tweeted out an image of a boat and separately an image of an underwater base of some sort. Both are confirmed to be part of the game’s single-player update. There are also plans to roll out Stardew’s multiple beta at some point in the near future. We don’t know exactly when Stardew Valley’s big update is coming out officially. Early 2018 is all we have to go on at this point. We do know that PC players will be getting it first, with consoles to follow sometime after. 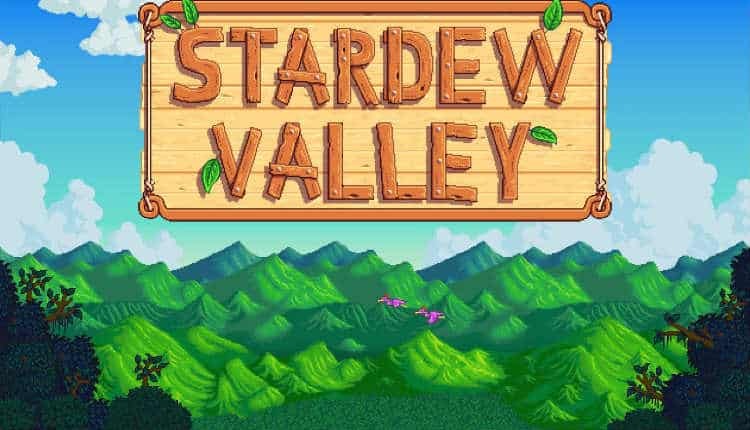 Stardew Valley was seemingly beloved by all, and racked up a plethora of 2016 award nominations. With the game just releasing on Nintendo Switch, a Vita version coming in 2018, and it being previously available for PC, PlayStation 4 and Xbox One – there’s no reason not to give the Valley a go.